Our Inn offers a premier Bear Viewing Tour. This guided bear tour is lead by an Alaskan naturalist and includes a one-hour, scenic flight from Homer to the Pacific coast of Katmai or Lake Clark National Park. You’ll have approximately three to four hours of guided bear viewing before an hour flight return. Enjoy volcano and glacier flightseeing (weather permitting) at no extra charge as you pass over on the way back to Homer. Browse our itineraries for more ideas about things to do in Homer, AK. Our Inn has curated itineraries for three to 14-day stays. 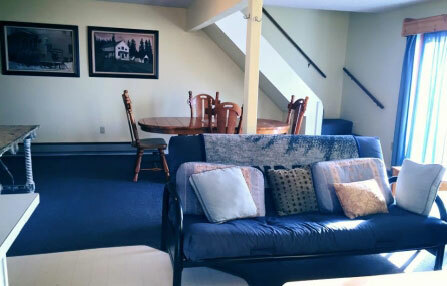 Each day has wonderful ideas about how to fill the days of your Alaskan getaway. Don’t miss these wonderful opportunities! 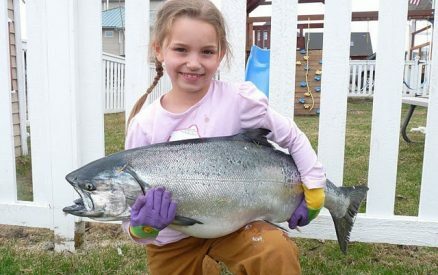 Homer, Alaska, has earned its name as the “Halibut Fishing Capital of the World.” Fishing is a popular activity here for locals and visitors alike. 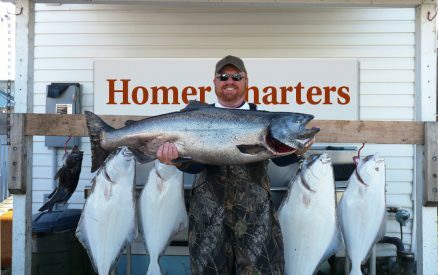 Those interested in the sport have many options for halibut and halibut/salmon combination charters, but nothing beats our Inn’s year-round fishing charters! 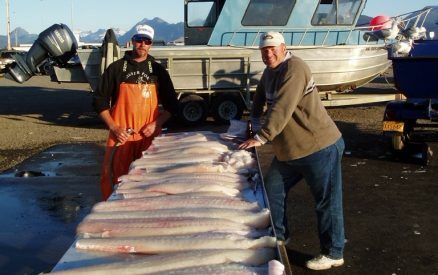 Book one of our charters to fish in the pristine Alaskan waters with U.S. Coast Guard Licensed Captains. This documentary video worth a watch to learn more about fishing in Homer, Alaska. Fishing Generations from Pat Davison on Vimeo. Many of these events center around the area’s rich arts culture. Homer is known for its local artists. Watch these incredible creators practice their craft by attending a show with year-round live music. Or, browse one of the many art galleries or specialty shops along Pioneer Avenue. 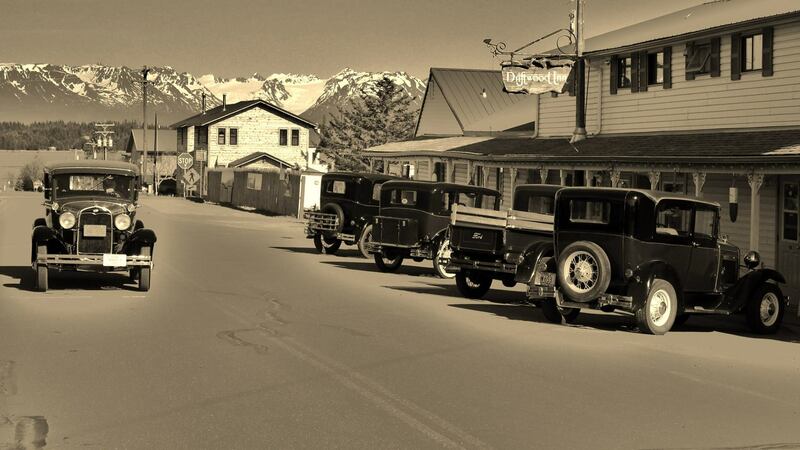 Have an unforgettable experience dining in Homer, Alaska. Indulge in Homer’s fresh seafood, prime cuts of beef, and craft beer. Have a romantic dinner with your special someone at AJ’s Oldtown Steakhouse & Tavern. Or, grab a slice of pizza and a glass of fine wine with your gal pals at Fat Olives Pizza. 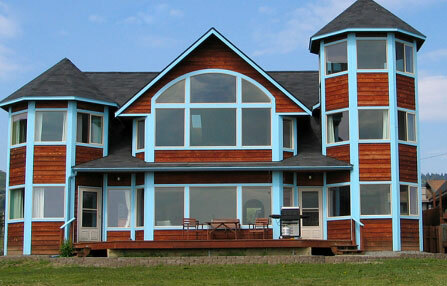 Many of the best Homer, Alaska, eateries are near our Inn. Experience outdoor recreation to the fullest when you visit Homer in the summer. Some of the best things to do in Homer, Alaska, include beachcombing, hiking the Homestead Trail, and exploring the scenic Skyline Drive. Don’t write off winter, though! Winter in Homer offers its own spread of things to do. There’s skiing, snowshoeing, and more! You can even catch a glimpse of the Northern Lights or catch yourself a winter king salmon. Our location near the beach allows you to discover the wonders of our ecosystem. Bishop’s Beach is just a few hundred yards away from our Inn. Enjoy a sunrise stroll or moonlit cookout on the beach! Take a tide walk on the edge of Kachemak Bay through the rocky intertidal areas of Bishop’s Beach. Then, take a free, guided tide-pooling tour with Alaska Islands and Ocean Visitor center. If you’re feeling a bit more adventurous, try one of the wildlife tour boats, sea kayaking, horseback riding on the beach, hiking across the bay in Kachemak Bay State Park, or surfing! Want to hike your way to the best views in the state? Our Inn’s fantastic hiking packages will set you up with a combination water taxi and hiking adventure from the Homer Spit. Take a scenic cruise across Kachemak Bay to the Glacier Lake Trailhead for a moderate, 3.2-mile hike along quiet state park trails with beautiful views. This is an easy and enjoyable hike with a gradual elevation gain that makes it accessible to all. An optional visit to Halibut Cove provides a great opportunity to dine at the popular Saltry Restaurant, and you can browse the galleries and boardwalks before returning to the Homer Spit. For Alaska: The Last Frontier Reality Fans, you won’t want to miss the Kilcher Homestead Museum Tour in Homer, Alaska. Check in at our Inn’s front desk upon arrival for more information about dates and times. A recommended donation of $20 per person allows you to visit the Kilcher Homestead. Mosey around the small cabin on the homestead while learning about the property and homesteading. 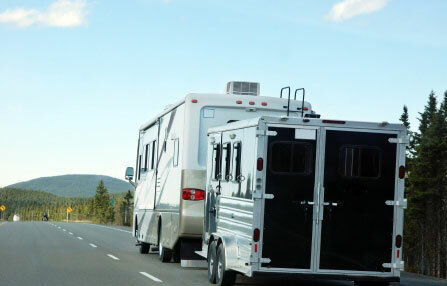 Next, choose your adventure on the property per recommendations from your guide. Walk up a hill behind the cabin where Yule is buried on a beautiful site overlooking mountains, glaciers, Kachemak Bay, and the homestead. You may even run into a member of the Kilcher family that will happily speak with you about the homesteading days! Homer’s Outdoor Farmer’s Market operates every Saturday from 10:00 a.m. to 3:00 p.m. and Wednesdays from 2:00 p.m. to 5:00 p.m. Memorial Day through the end of September. It features 100% local produce, seafood, flowers, crafts and more. The Homer Trolley conveniently stops nearby. Locals and visitors gather here to enjoy live music, share a cup of coffee, and peruse the market offerings each week. It’s worth a stop to experience Homer like a local and perhaps take home an authentic, locally-made treasure. Homer offers great shopping especially if you take the hop-on, hop-off Homer Trolley. Artists from Homer and all over Alaska set up shop on the boardwalks of the Homer Spit, charming Old-Town Homer, and along Pioneer Avenue, selling unique, one-of-a-kind pieces. Potters, painters, jewelers, weavers, sculptors and stained glass workers capture the area’s natural beauty in art. Local bookstores also carry the works of local authors. Check out one of our favorite authors, Dana Stabenow, or pick up a Kilcher Homesteading Cookbook at the Homer Bookstore! Plan your perfect trip to Homer, AK with a curated Itinerary for your visit!